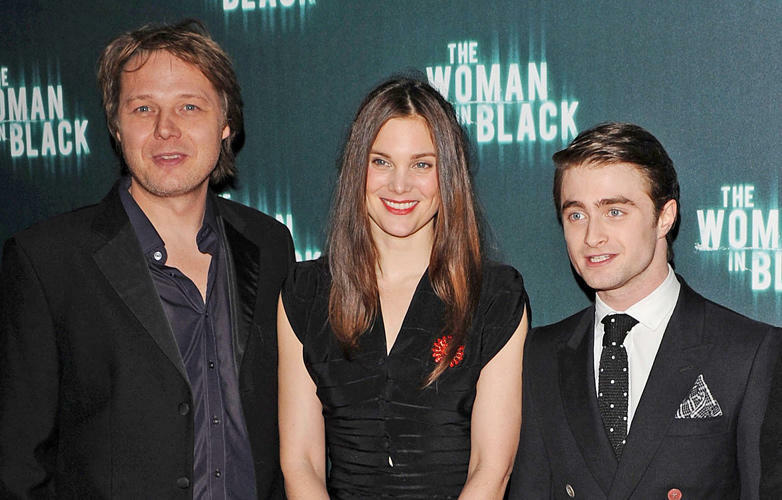 Shaun Dooley, Liz White and Daniel Radcliffe at the World premiere of "The Woman In Black." 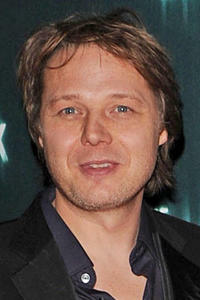 Shaun Dooley at the World premiere of "The Woman In Black." 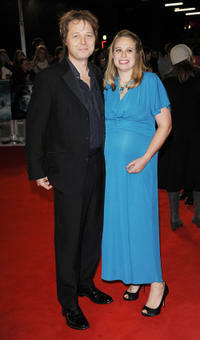 Shaun Dooley and Polly Cameron at the World premiere of "The Woman In Black."